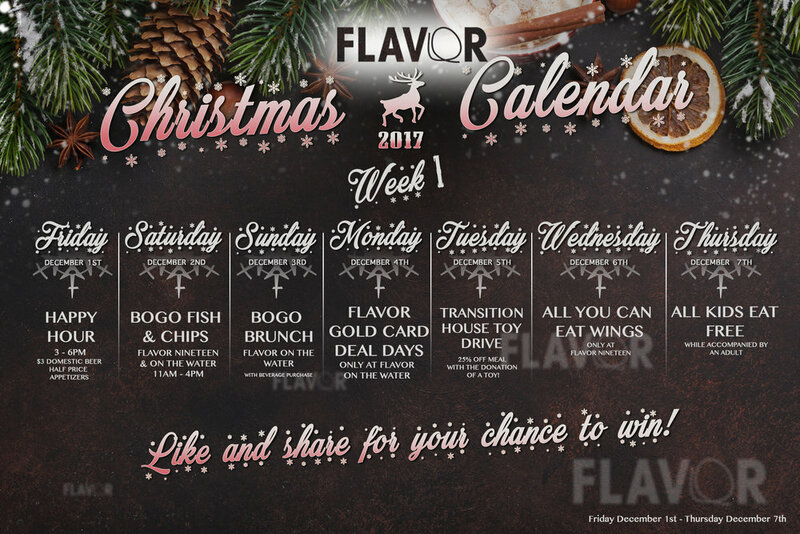 Christmas Calendar Week 1 — Flavor Creative Catering Ltd. The annual Flavor Christmas Calendar is here! Please keep an eye out for each week as we release them and take advantage daily!